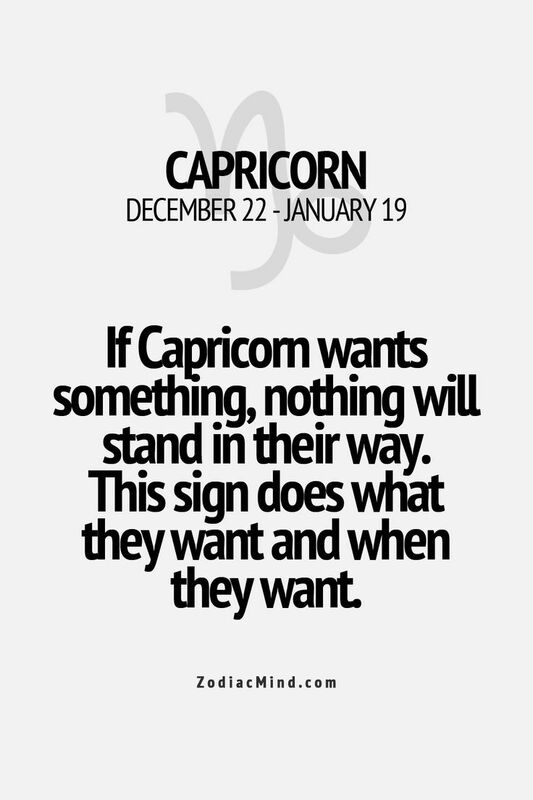 Capricorn Facts #006 | Capricorn Life - Capricorns Rock! 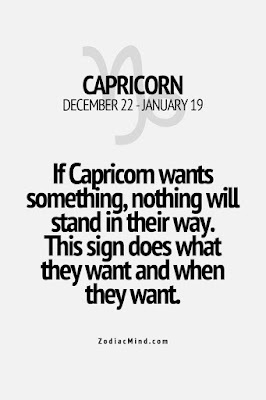 If Capricorn wants something, nothing will stand in their way. This sign does what they want and when they want.